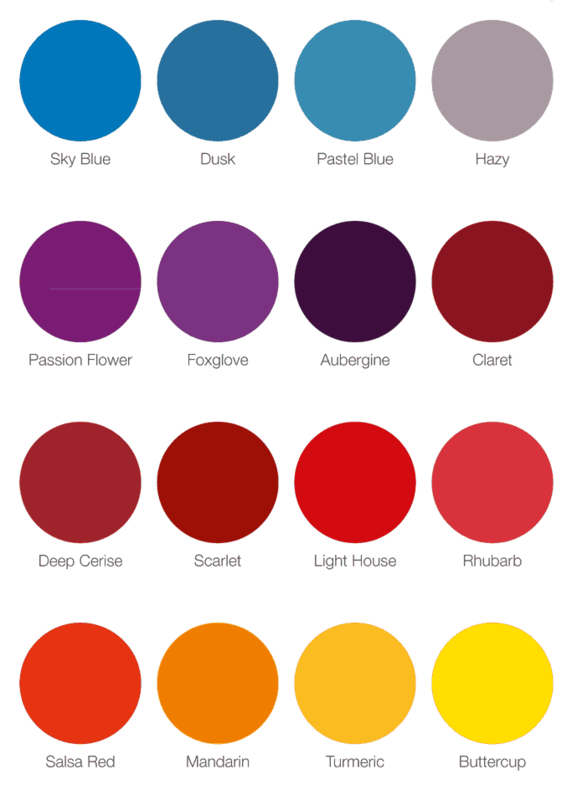 Once you’ve chosen the style of your door, it’s time to choose the colour. 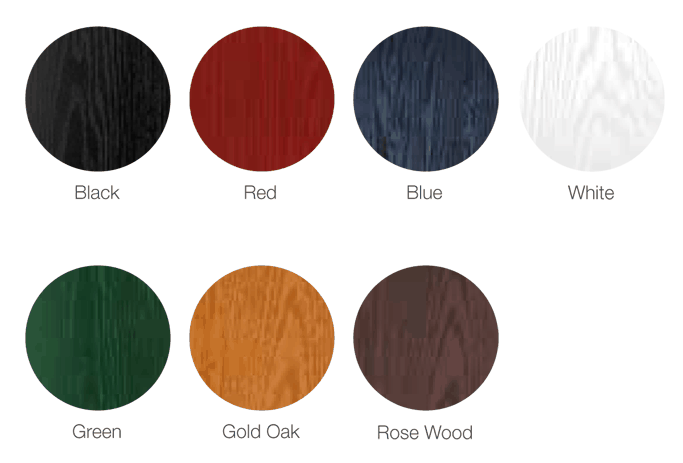 As you browsed through the door styles, you will have seen the standard colours that each range is available in. But that’s only the beginning! 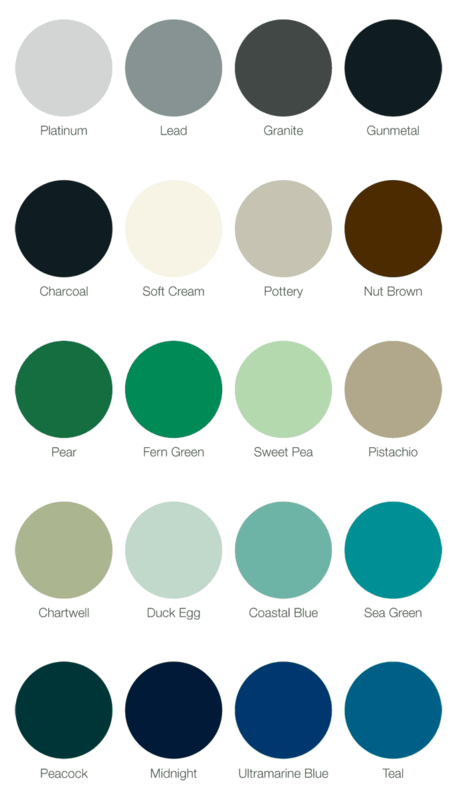 We also offer a huge range of other colours to help you create your perfect door.